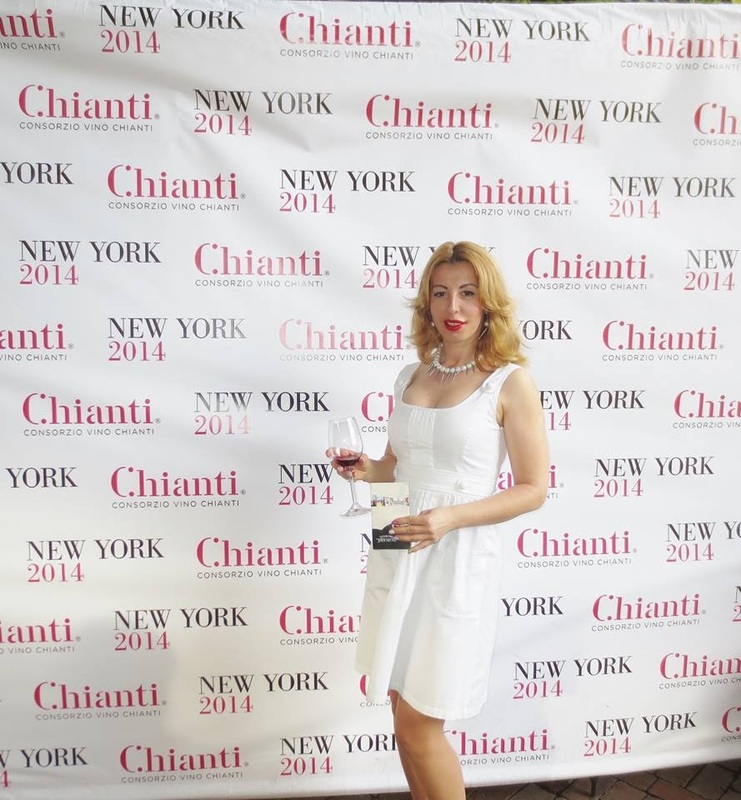 Gabriela'$ Love World: CHIANTI wine testing event in New York! Chianti held the annual wine tasting experience in New York , unveiling the riches of Chianti wines and their 2010 Riserva. was a great event where we explore more than 40 renowned Italian wineries, meeting the producers and enjoying specialties from this prominent region. Chianti, situated in Tuscany in central Italy, is home to probably the best-known and most iconic Italian wines in the world. Although a wine of ancient origin, Chianti has been recognized by its geographical area only since the Middle Ages. The zone was officially demarcated by Cosimo Medici III in the early 18th Century, and the wine’s defining character came about under the craftsmanship of Barone Ricasoli in the late 19th century. Back then, it was made using a wide range of local varieties,Fashion Roxx Magazine send me to cover this amezing events! Chianti is characterized by its red and black cherry character, intermingled with notes of wild herbs, mint and spice, supported by a racy acidity and mellow tannins. It must be aged for a minimum of four months, and for the added designation of superiore, it has to age for an additional three months before release. The label riserva indicates that the wine has been aged for at least 38 months. Another label that can be seen on the market is Chianti Putto, from growers in the Chianti DOCG: the wines distinctive label features a pink cherub known as Putto.